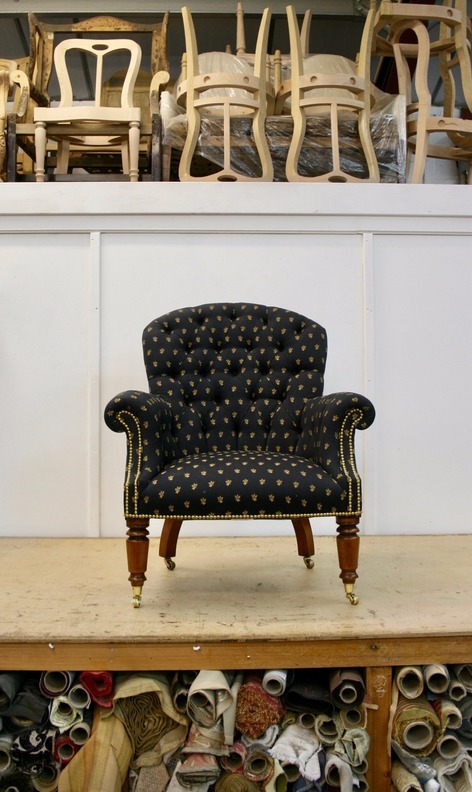 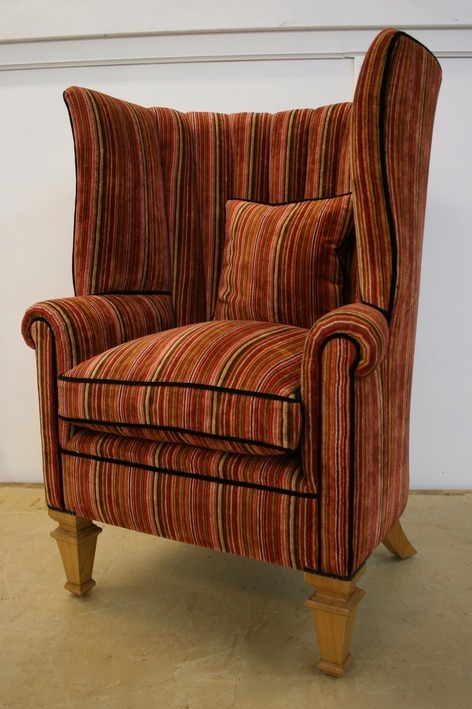 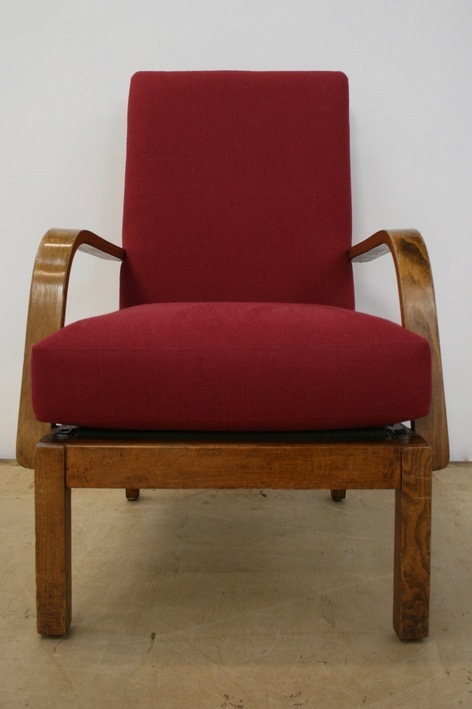 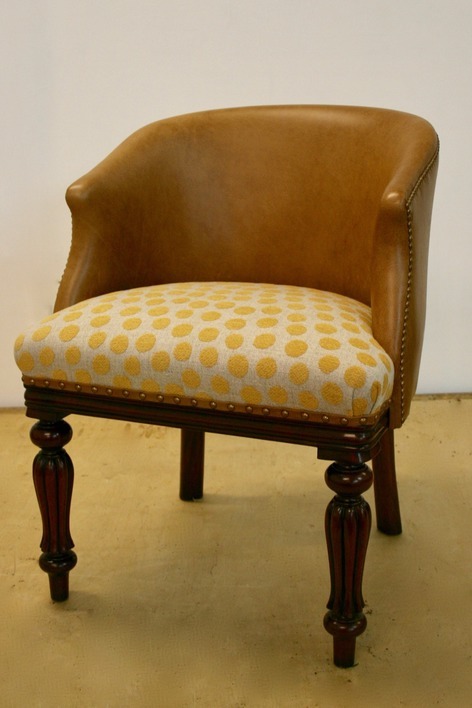 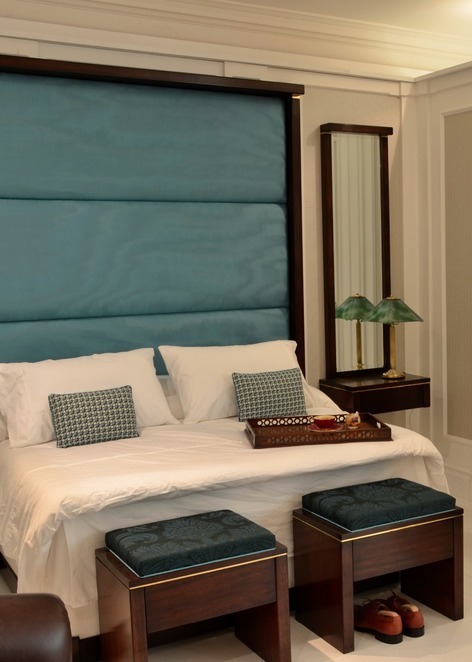 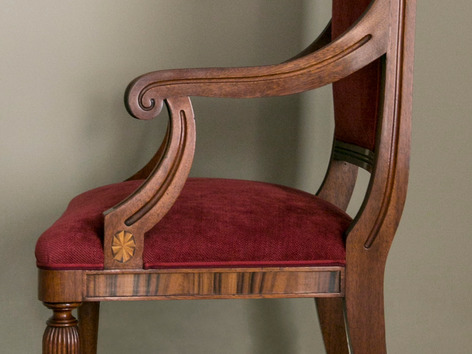 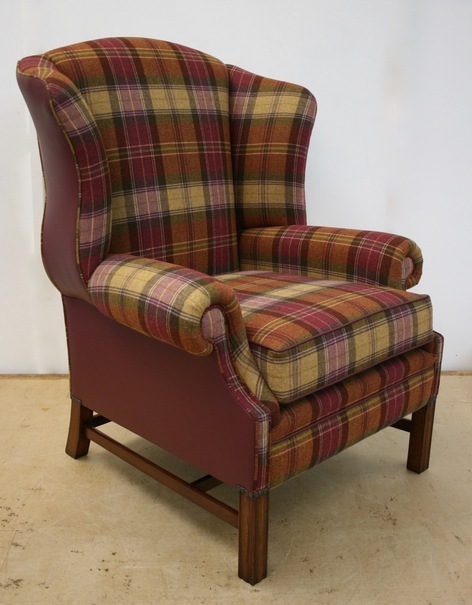 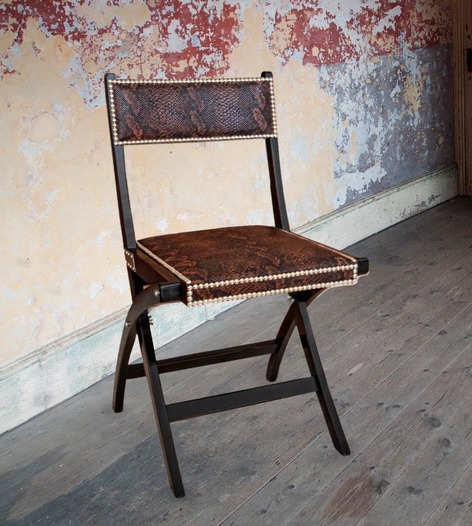 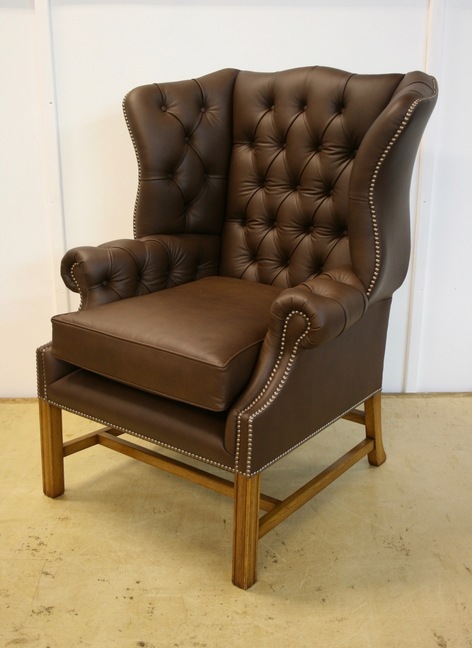 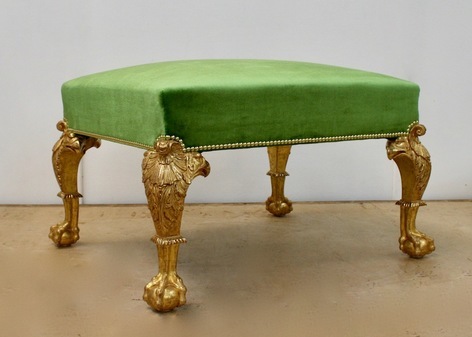 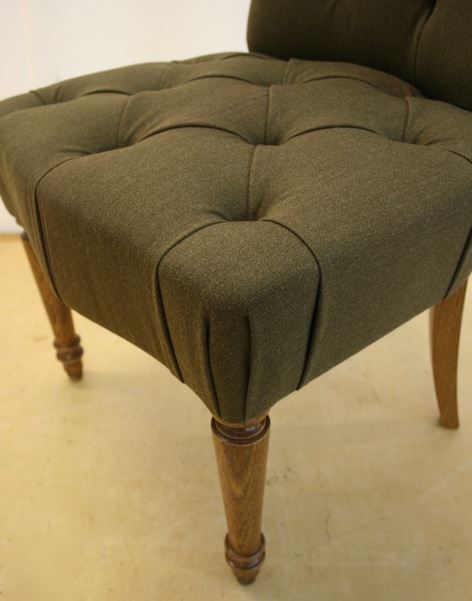 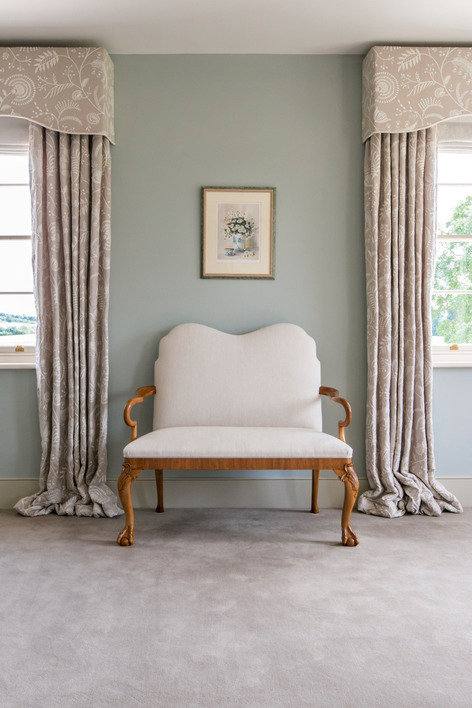 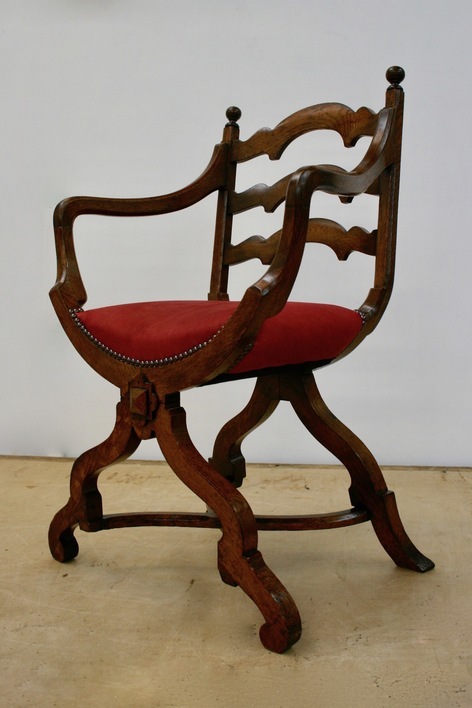 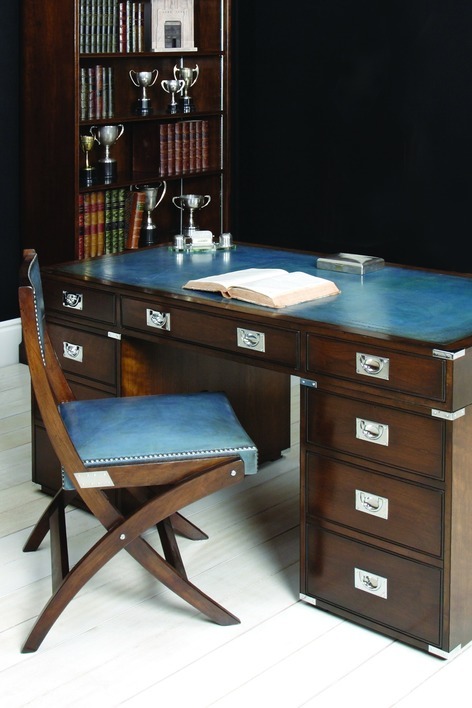 Here at Notley upholstery we are proud to showcase some of the furniture we have worked on, we hope you enjoy viewing them as much as we enjoyed working on them. 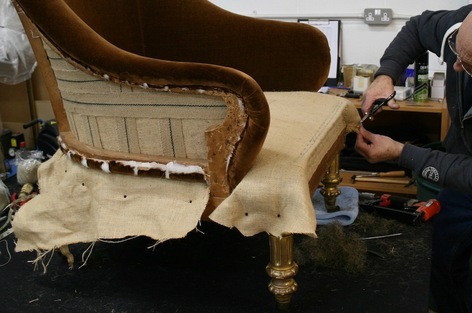 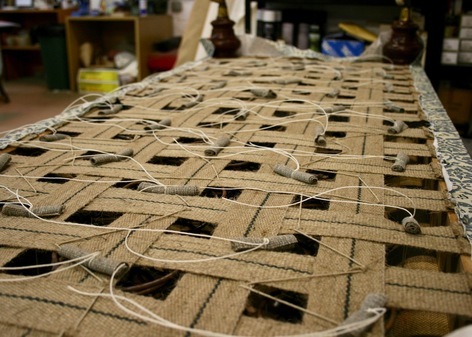 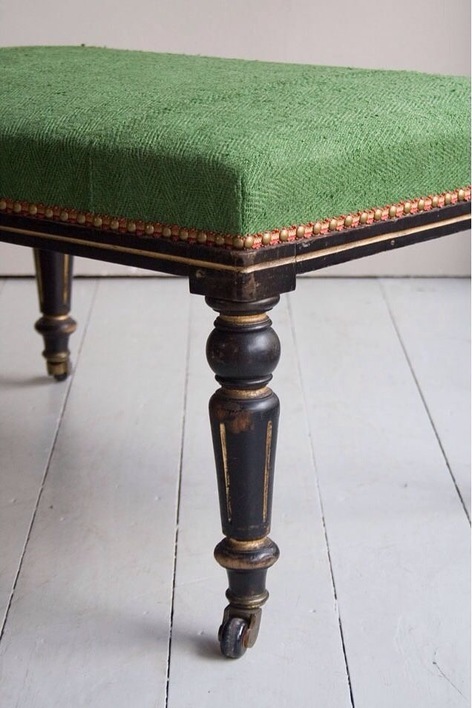 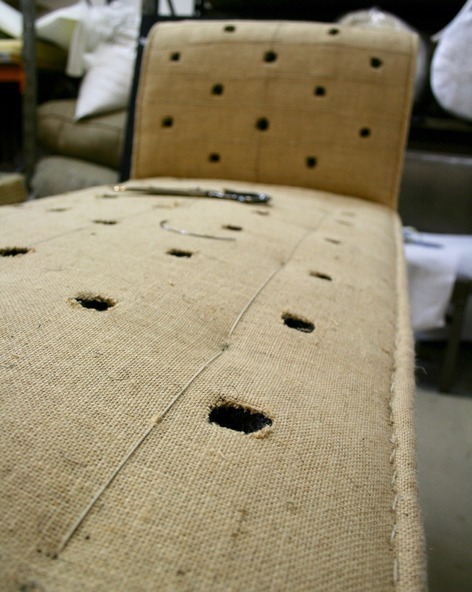 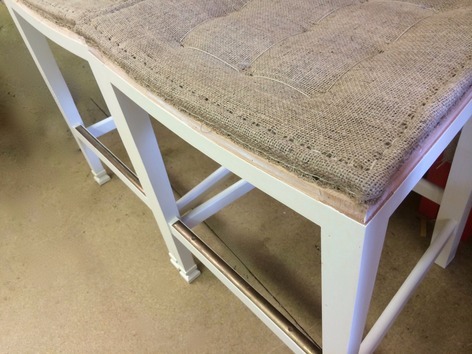 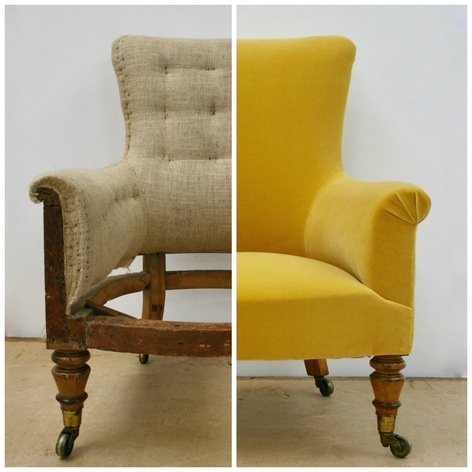 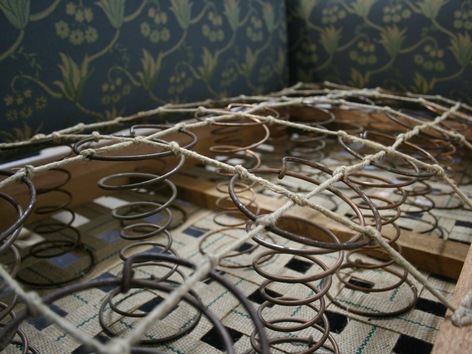 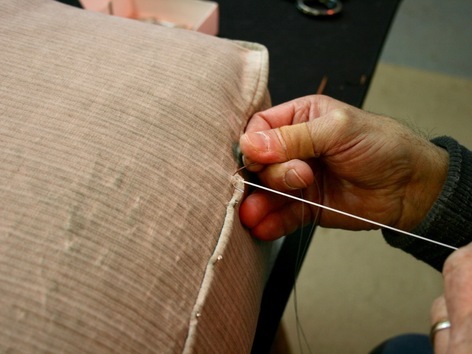 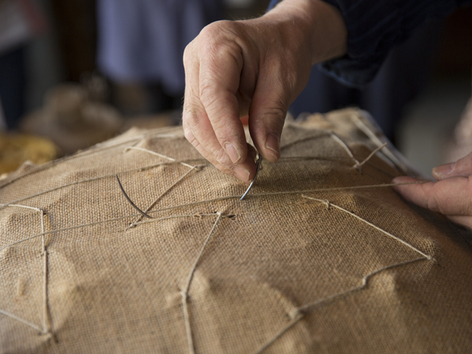 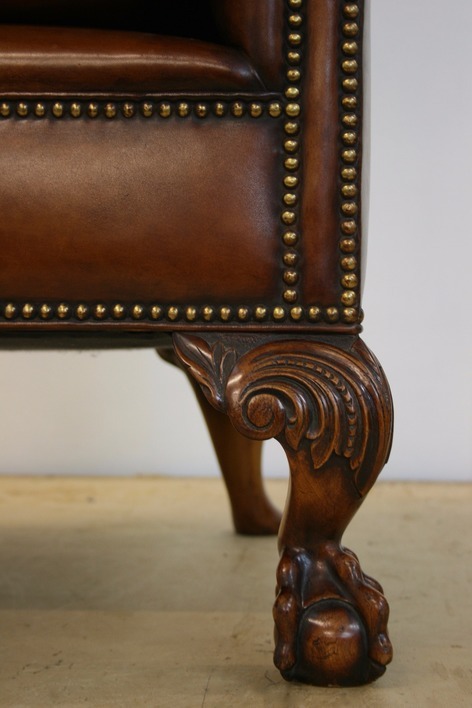 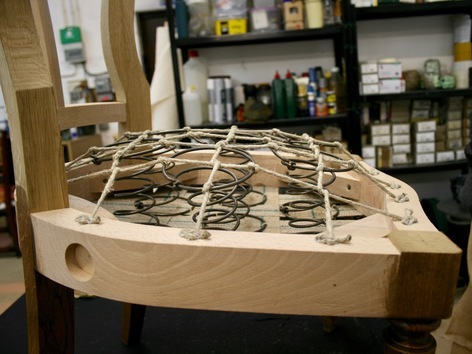 For more photos and a deeper insight into the stages of upholstery please follow us on Facebook and Instagram. 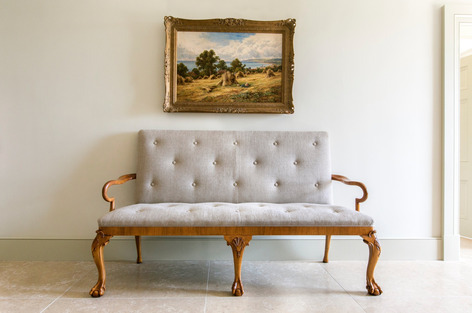 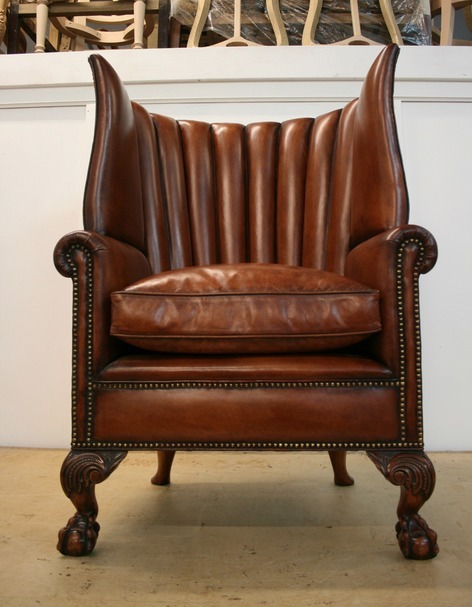 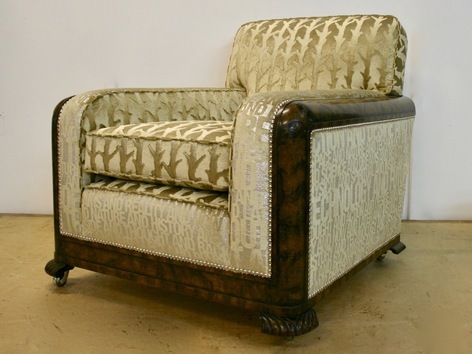 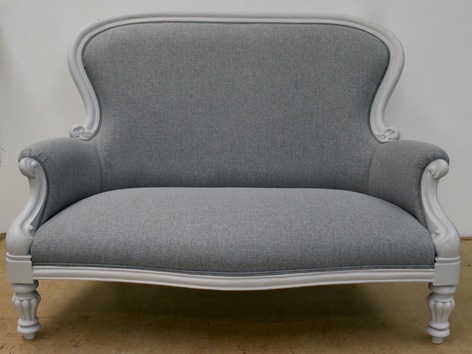 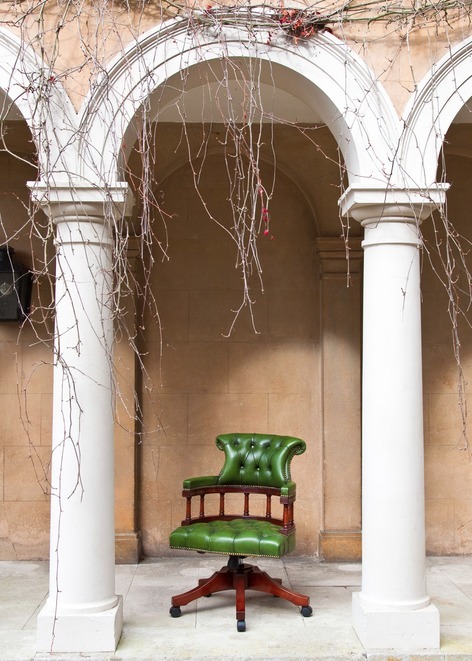 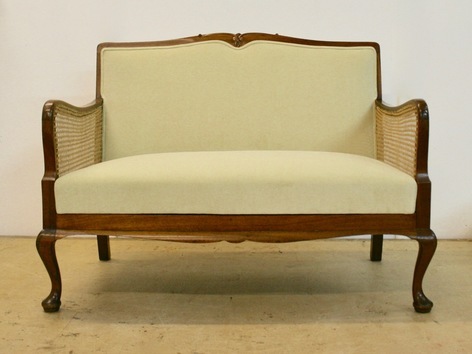 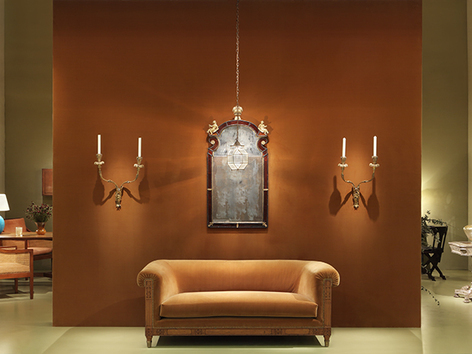 Pearwood Art Nouveau Sofa by Leon Jallot for Rose Uniacke displaid at Masterpiece.